Premier Flight Center’s professional vocational flight training program allows veterans eligible for GI Bill® educational benefits to pay part of the costs of their training under the Montgomery GI Bill®. To qualify for these benefits, the veteran must have a private pilot’s license and valid second class medical certification before beginning a reimbursable pilot training program. Under Chapter 30 of the Montgomery GI Bill® – Active Duty (MGIB), Chapter 30 and MGIB select section reserves 1606, the VA will reimburse the enrolled veteran up to 60% of the approved training charges up to the maximum allowable. At Premier Flight Center we are ready to assist the veteran who wishes a career as a professional pilot. Contact us at (860) 724-2245. General Information on VA Educational Benefits. For details on eligibility and benefits, be sure to check www.gibill.va.gov. Premier Flight Center makes no guarantees regarding your specific eligibility for benefits. The flight training student is responsible for all training costs incurred. 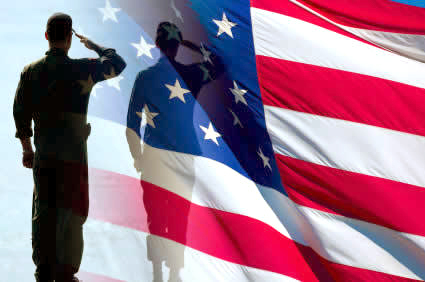 To be certain, you may obtain a VA Certificate of Eligibility, which will detail your available benefits. Allows students to use the Post-9/11 -GI Bill® for non-college degree programs such as flight training (for other than a Private Pilot License) at flight schools such as Premier Flight Center. Flight programs: The new bill pays the lesser of actual net costs for in-state tuition and fees assessed by the school or ~ $11,500.00, based on the date on which the student started training. Student can check VA Website for annual rating increases.